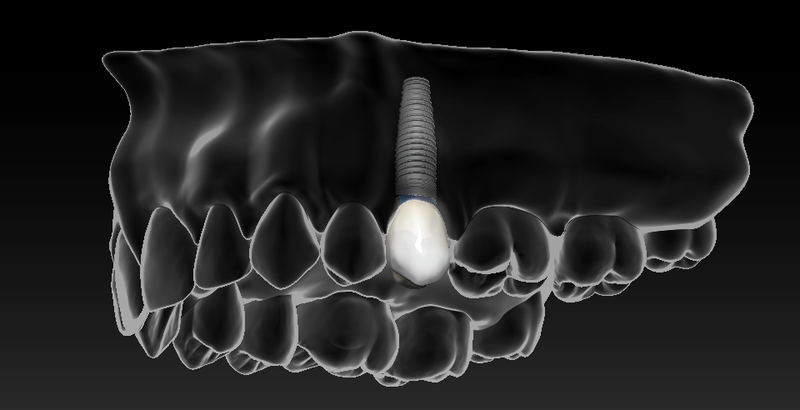 Dental implants are surgically placed where teeth are missing. Implants replace the roots of missing teeth and support single crowns, large bridges, and dentures. State-of-the-art technology makes it possible for these implant-supported replacement teeth to look, feel, and function like natural teeth. Cosmetic dentistry consists of any dental work that improves the appearance of a person’s smile. Cosmetic dentistry may range from simple teeth whitening to bonding, porcelain veneers or full mouth restoration. Prosthodontists are the only ADA-recognized dental specialists with formal training in creating beautiful smiles.  The American Dental Association has defined prosthodontics as “the dental specialty pertaining to the diagnosis, treatment planning, rehabilitation, and maintenance of oral function, comfort, appearance, and health of patients with clinical conditions associated with missing or deficient teeth and/or oral and maxillofacial tissues using biocompatible substitutes. All your dental needs. Contact us for a consultation.